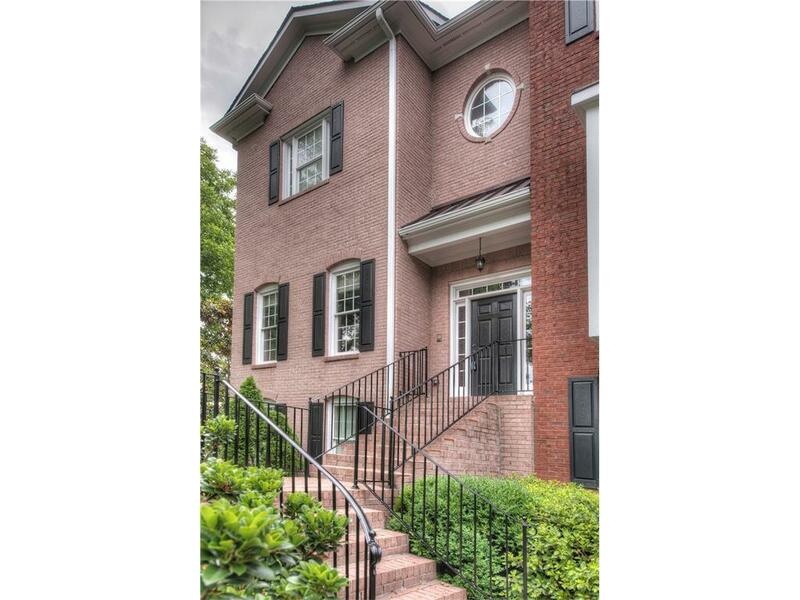 Spacious Townhome in Brookhaven. Close proximity to Marta, Shops, Restaurants. Large open living area with fireplace, book shelves, open kitchen to living area, granite countertops, breakfast area. Master Bedroom with sitting area, walk in closet. 2 spacious secondary bedrooms with baths. Bedroom on lower level with bath. Directions: Peachtree Rd To Right On North Druid. Brookhaven Chase On Corner Of North Druid And Star Dr.